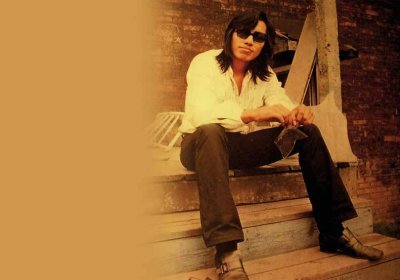 In the early 70s, Sixto Rodriguez was a Detroit folksinger who had a short-lived recording career with only two well-received albums that were commercial failures and rumour had it that he had committed suicide. Unknown to Rodriguez, his musical story continued in South Africa where he became a pop music icon, a symbol against apartheid and inspired the younger generations. In the 90s, a few fans decided to seek out the truth about their hero’s fate : what they found was an incredibly heartening story in which there was far more than they had hoped for.